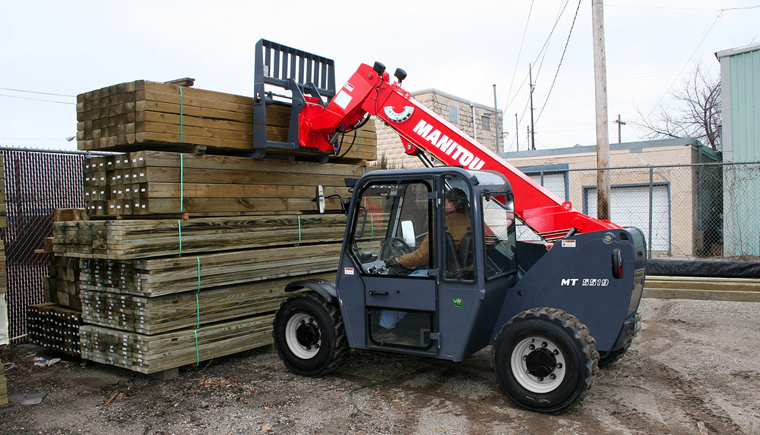 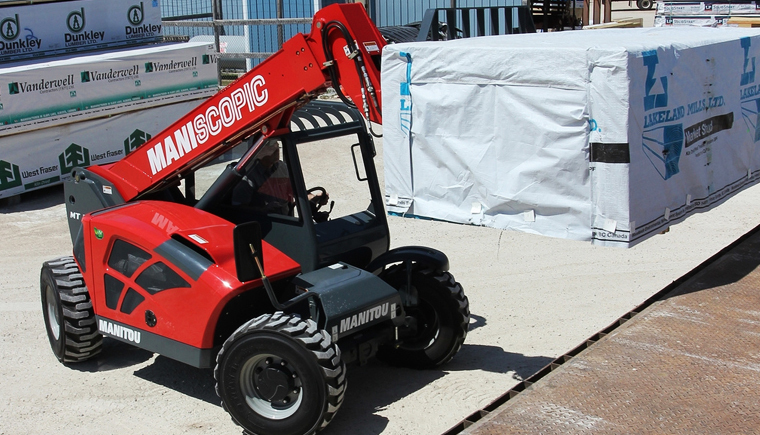 Telescopic Handlers - Manitou | KMH Systems, Inc.
Telescopic handlers offer big results in confined spaces, with a lifting height of 5.8 m and a maximum load capacity of 2.5 t. Powered by a Yanmar Tier IV certified engine, this machine can travel up to 24 km/h with 3 selectable steering modes: 2-wheel, 4-wheel and crab mode. 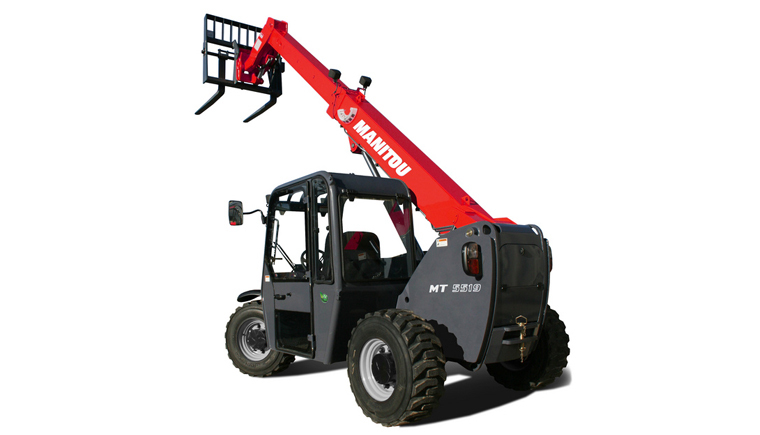 The MT Series features a turning radius of only 3.4 m and an overall height of 1.93 m, and can be fitted with a wide range of available compatible attachments for increased productivity. 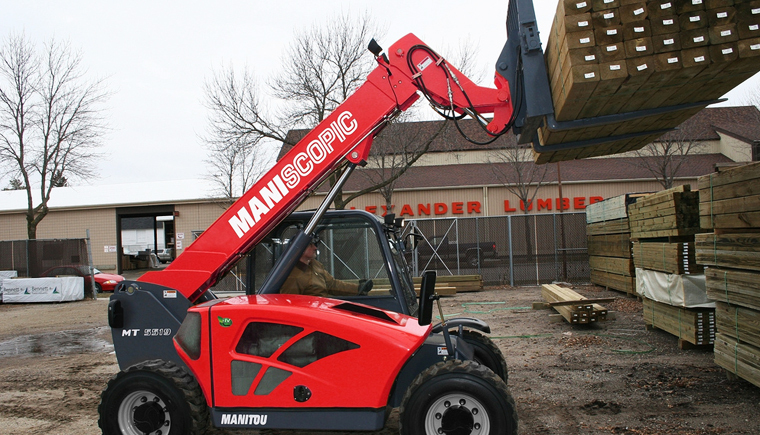 Cost-effective due to ease of upkeep, it will quickly become your go-to machine when dealing with more demanding work sites.